Alfa Romeo Giulietta Running Costs, MPG, Economy, Reliability, Safety | What Car? 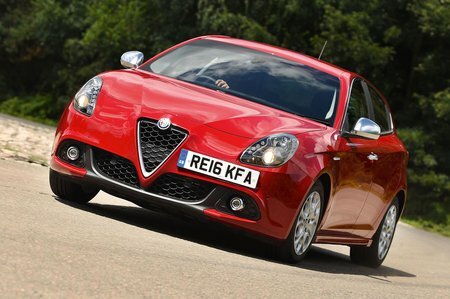 The Giulietta is reasonably priced and most models are slightly cheaper than the Audi or BMW equivalents. Residual values aren’t as strong as those of German rivals, but generous dealer discounts and tempting finance deals are the norm. Running costs for most models are competitive, although the most efficient version is the 1.6-litre diesel. Company car drivers will enjoy tax-efficient CO2 emissions of 99g/km, while the claimed average economy of 74.3mpg will satisfy private buyers – or anyone who pays for their own fuel, for that matter. That stacks up in the real world, too, with both petrol and diesel models doing particularly well in our True MPG tests. All Giulietta models come with decent standard kit. 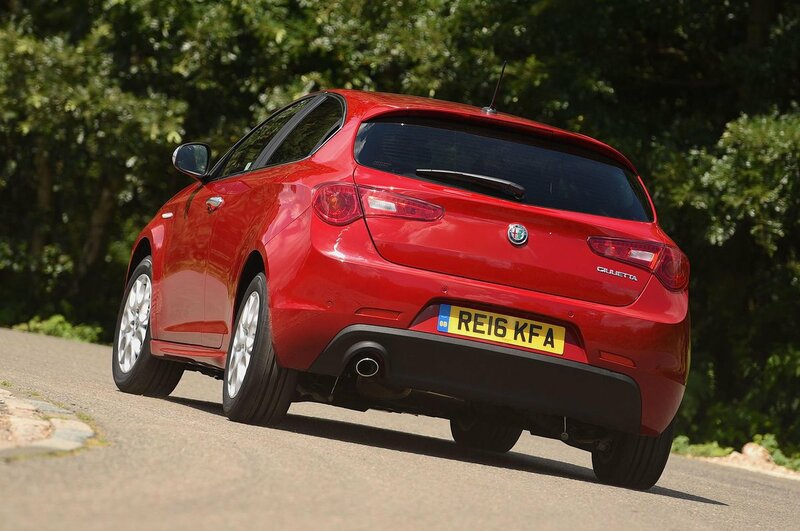 Entry-level models (badged Giulietta) are at least on a par with most rivals and come with air conditioning, 16in alloy wheels, DAB radio, four electric windows and Bluetooth. It’s not too much of a price jump to Super and we think it’s worth it, because this adds things that many buyers will expect, such as dual-zone climate control, rear parking sensors, cruise control and a height-adjustable passenger’s seat. Tecnica trim is mainly for business buyers. It’s got everything that lesser models have, plus metallic paint, privacy glass, auto lights and wipers and power-folding door mirrors. 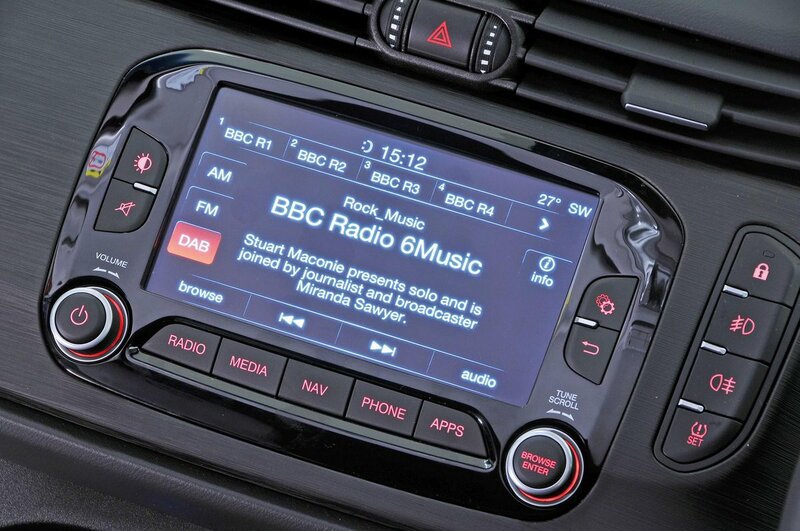 What’s more, you get the 6.5in infotainment that includes sat-nav, but bear in mind that if you’re a private buyer finance options are limited. There are two sporty versions. Speciale versions come with 18in alloys, part-Alcantara trim, front and rear parking sensors, as well as sporty interior and exterior detailing. The flagship Veloce model comes with the most powerful engine, plus lowered sports suspension and twin exhaust tailpipes to match. Alfa’s reliability record is often brought into question, but the brand finished a healthy eighth out of 31 manufacturers tested in our most recent reliability survey. The Guilietta itself finished in a reasonable mid-table position in the family car class. The Giulietta’s warranty is pretty good, too. It lasts for five years or 75,000 miles, which is better than a lot of rivals' three-year guarantees. You also get five-year's breakdown cover and three-year's servicing included. Stability control, active anti-whiplash front head restraints and front, side and curtain airbags are all fitted as standard. However, when it was tested by Euro NCAP in 2017, the Giulietta scored just three stars out of five, with chest and neck protection for adults in the rear seats brought into question, along with poor pedestrian protection and a lack of modern safety systems such as automatic emergency braking. Every version gets deadlocks and marked parts, while all models apart from the entry Giulietta trim come with an alarm and immobiliser.